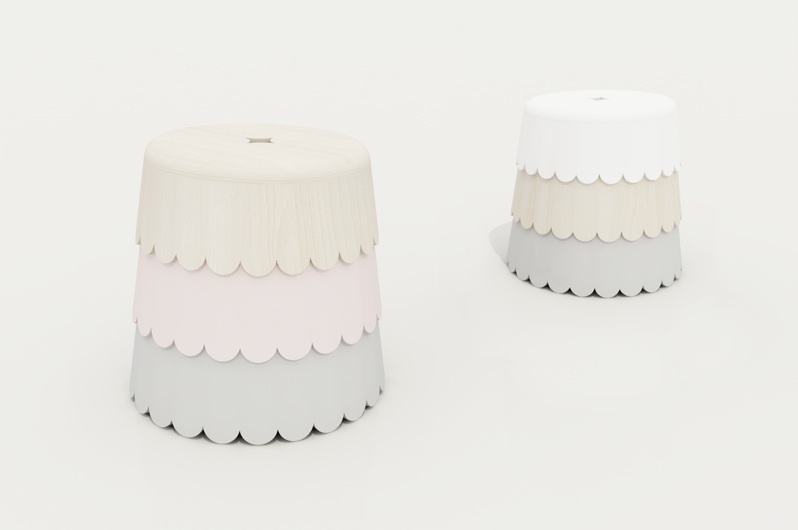 "Obake" is a cute monster-look stool that can render your room lively. 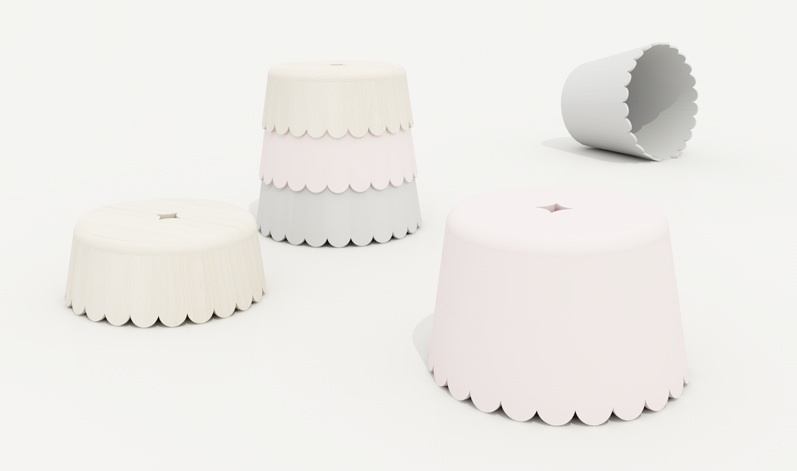 The stool is composed of 3 smaller ones with different finishes and colors.The components can be varied, in high stool or low stool, up to you.Chromatic effects with curved outlines make the stool charming. 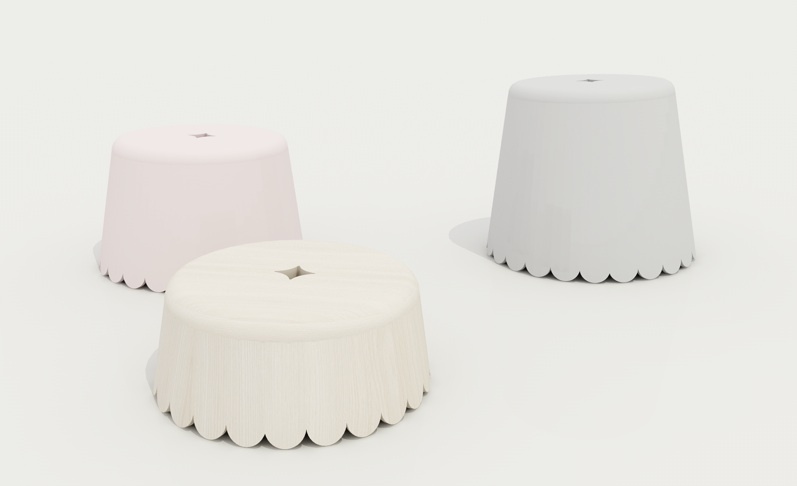 The stool was awarded honorable mention BOLIA DESIGN AWARD 2014 in Denmark.